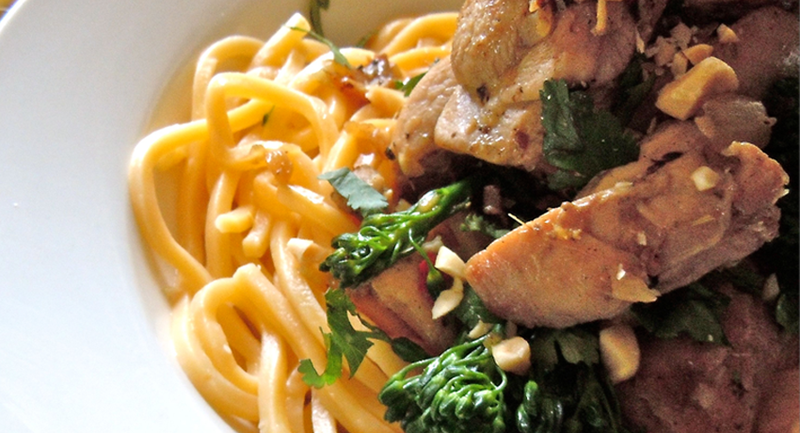 Vietnamese, Chinese and Thai cuisine. 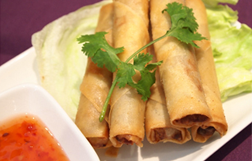 Crispy snapped fried pork spring roll. Deliciously made with special wrapper. Every bite has a delightful taste. 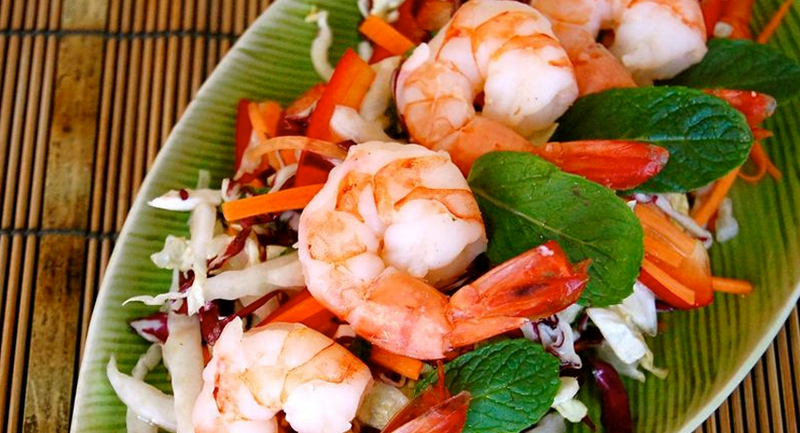 Come visit PhoB and taste the delicious Vietnamese Cuisine! 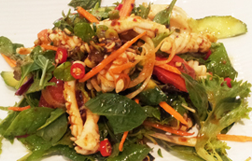 Thai Squid Salad with freshly caught squid. Delicious with fresh salad. Seafood goodness! 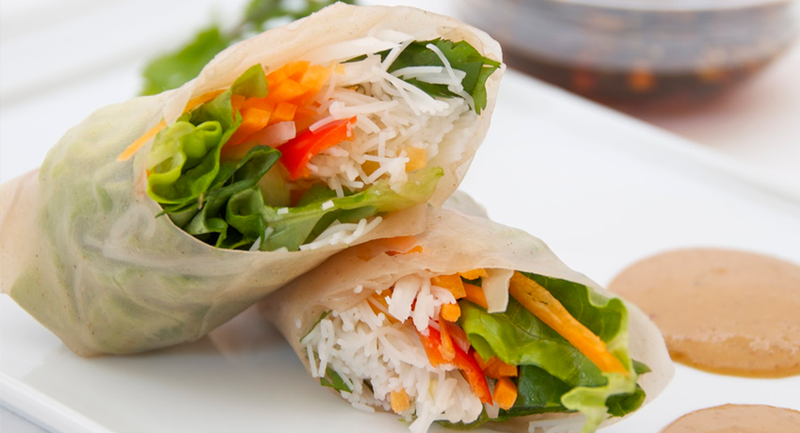 Come visit PhoB and taste the delicious Vietnamese Cuisine! 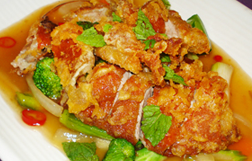 Sensational Crispy Batter Duck in Ginger plum sauce. Mix aroma of plum every bite has a delightful taste. Come visit PhoB and taste the delicious Vietnamese Cuisine! 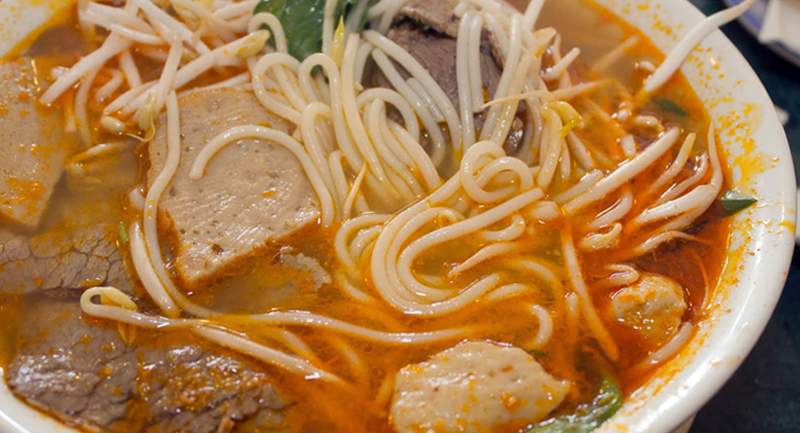 Since its humble beginnings in 2008, PhoB Vietnamese Restaurant Brisbane has grown to become an icon of the casual, efficient and affordable dining experience expected of its location. Sitting proudly in the middle of Chinatown Mall in Fortitude Valley, the restaurant boasts a veritable lineup of Vietnamese, Chinese and Thai cuisine, catering to gluttons and gourmands alike. 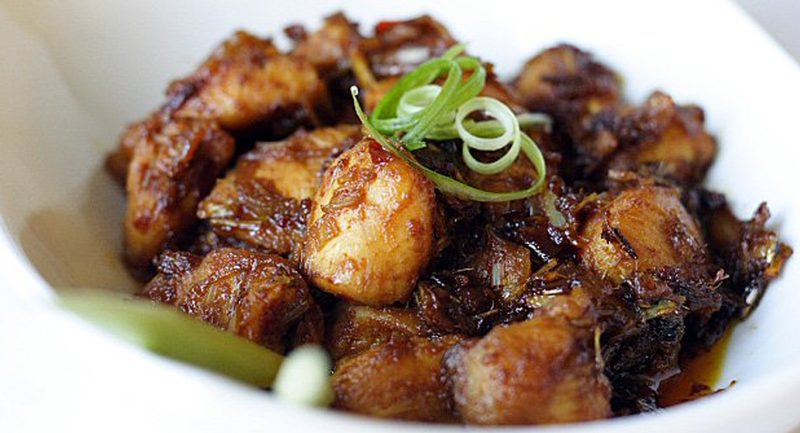 Owner and manager Rebecca Tang is an affable and gre- garious character, whose down-to-earth hospitality is superseded only by her love for cooking and culinary creativity. She strongly believes in "let(ting) the food speak for itself", which is reflected in PhoB's ranking in the Top 100 Asian Restaurants Worldwide. So, for anyone who loves the good food, great service and the freshest ingredients sourced daily, this is one place you will not want to miss out on! "This is my first time to had a Vietnamese Cuisine. All I can say PhoB never failed me! It was beyond my expectations. I didn’t know Asian cuisine was sooooo delicious. I will come back again and will promote it to all of my friends! Keep it up PhoB." "The foods were amazing, I will definitely go back again!" Yes, we deliver! Free of charge delivery for orders over $60. Home Delivery - Fortitude Valley, C.B.D., New Farm, Spring Hills and Bowen Hills. Order and pay online. Free delivery of charge for over $60. View our menu and order now, 30 - 60 minutes guaranteed delivery time!